Hi there! 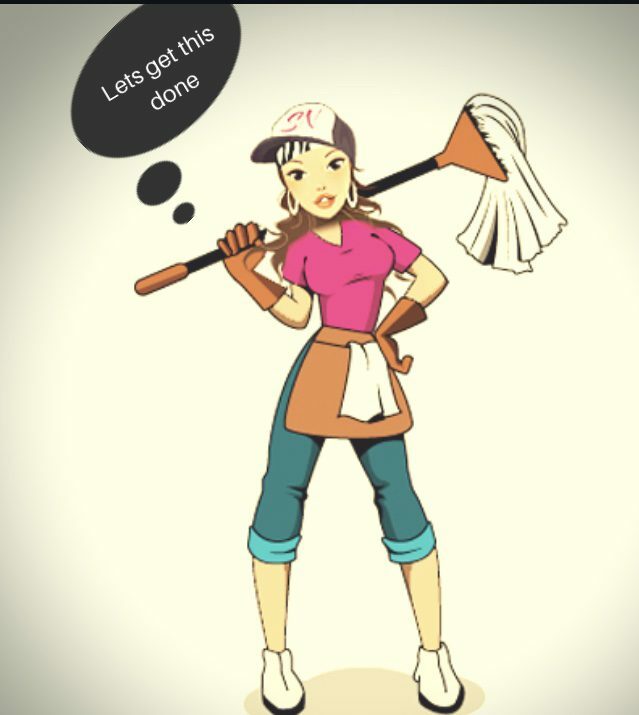 I am assistant manager of my family’s up and running janitorial business, a student, entrepreneur, blogger, physical therapy aide, volunteer, and housekeeper. Just a girl with many titles and a love of life and cleaning. Why not share all my experiences with others! Work burnout. How to avoid it? Between starting a family owned janitorial buisness, cleaning client houses, working part time at a hospital, volunteering, going to school part time, and starting this blog, all while trying to have a social life, sleep and help take care of my family, I tend to have times where I may break down a little bit… Continue reading Work burnout. How to avoid it?